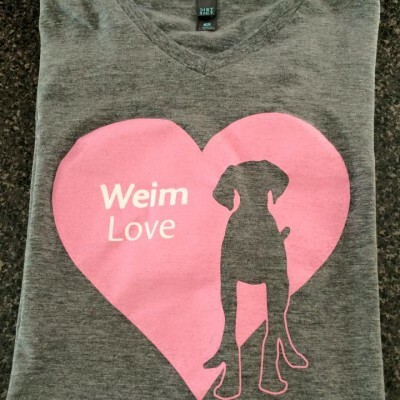 Suggested you wash before wear. 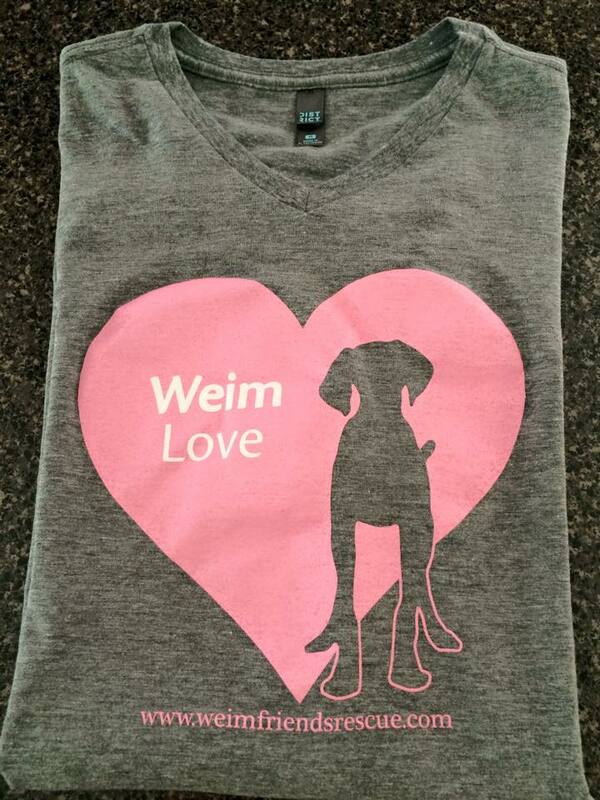 All proceeds benefit Weim Friends Rescue, a 501(c)(3) nonprofit organization. All orders are shipped within 1 week upon receiving payment. We ship items through the USPS within 1 week of cleared payment. Please email us about International orders.